Eugene Tan. Photo: Singapore Art Museum. Eugene Tan, director of the National Gallery Singapore (NGS) since 2013, will helm the Singapore Art Museum (SAM). The appointment goes into effect April 1. Tan will continue his leadership of the NGS and will direct both institutions. At NGS, Tan oversees the museum’s exhibition program, collections, and programming. He has produced blockbuster exhibitions such as “Minimalism: Space. Light. Object” (2018–19) and has worked with various artists, including Ho Tzu Nyen, Lim Cheng Hoe, Pinaree Sanpitak, Rirkrit Tiravanija, and Lee Mingwei. Before joining the museum, Tan was director of development for the Gillman Barracks arts district project, from 2010 to 2013. He previously served as curator of the Singapore pavilion at the Venice Biennale in 2005 and cocurator of the Singapore Biennale in 2006. He was also formerly director of the Institute of Contemporary Arts Singapore, Sotheby’s Institute of Art in Singapore, and Osage Gallery in Hong Kong. Tan is the first to fill the directorship at SAM in three years. 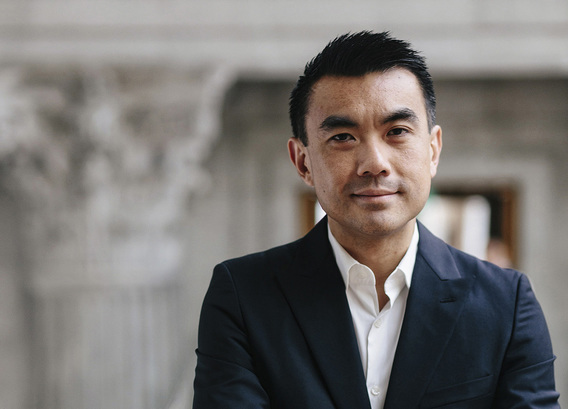 Following the 2016 departures of former director Susie Lingham and chief executive Leng Tshua, the museum announced it would not appoint a CEO and executive director.